Rising through the youth ranks at Hearts, Billy made his first team debut against Dundee in January 2013. Over the next three years he established himself in the Hearts side, as the club faced financial difficulties and were relegated to the Championship. 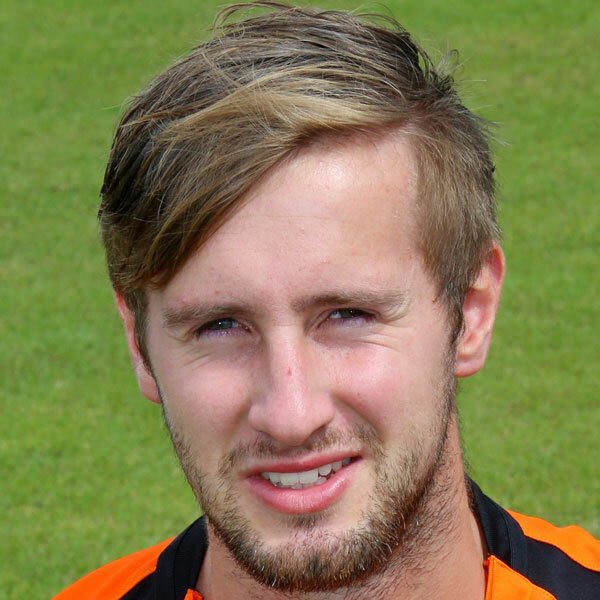 Having represented Scotland at under-15, under-16 and under-19 levels, Billy was called up to the under-21 squad in August 2014. He was a member of the Hearts side that won promotion back to the Premiership at the first time of asking, scoring nine goals as Hearts won the Championship in 2014/15. The winger was used mostly as a substitute for the first half of the 2015/16 campaign, and a surprise move in the January transfer window saw Billy join Rangers on loan until the end of the season. Scoring on his debut against Falkirk, his loan period ended with his team again winning promotion. Another loan spell in July 2016, this time a season long deal with Inverness Caledonian Thistle, saw him regularly playing first team football at the top level in Scotland. With his contract with Hearts coming to an end, he signed a pre-contract agreement to move to United for the 2016/17 season. 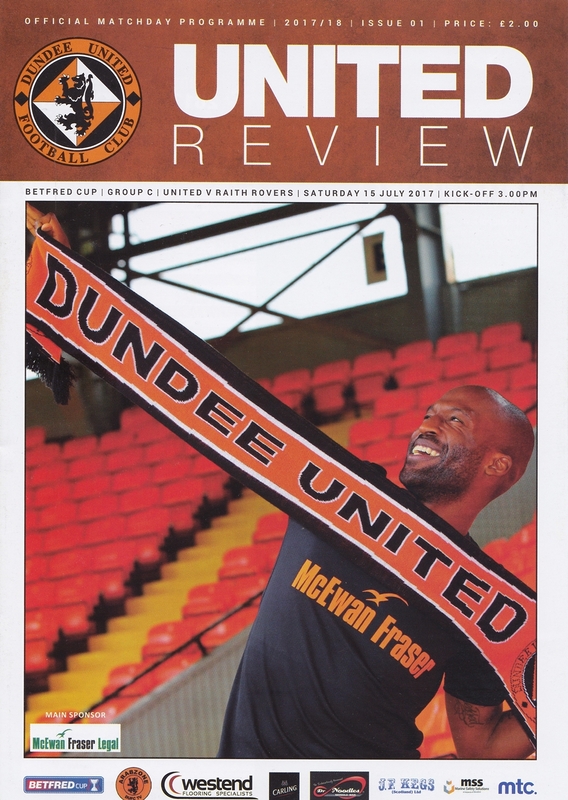 In his first season at Tannadice, Billy missed just four matches as the club reached the Premiership Play-off, missing out on promotion at the final hurdle. The following season he found himself in and out of contention, and in January 2019 he moved on loan to Gillingham for the remainder of the season. United made four changes from the win over Raith Rovers for what was the club’s first ever game against Highland League champions Buckie Thistle. Harry Lewis, Sam Stanton, Patrick N’Koyi and Jamie Robson came into the team, with the first three all making their first starts for United. They replaced Deniz Mehmet, Tam Scobbie, Scott Fraser and Scott Allardice.